The 2017 Stepping Up study graded Florida counties, school districts and law enforcement agencies on their performance in using civil citations, using the traditional A-F scale (90% and above=A; 80-89%=B, 70-79%=C, 60-69%=D, 59% and below=F). The data used for the grading scale comes from the Florida Department of Juvenile Justice Civil Citation Dashboard. Who developed the data-driven grading scale? The author, Dewey Caruthers of the Caruthers Institute, and the study’s sponsors and partners: ACLU of Florida, Southern Poverty Law Center of Florida, Joseph W. and Terrell S. Clark, Project on Accountable Justice, James Madison Institute, Florida Juvenile Justice Association, Florida PTA, Florida League of Women Voters, and Human Impact Partners. Collectively, they represent Florida’s top juvenile justice and children’s organizations. 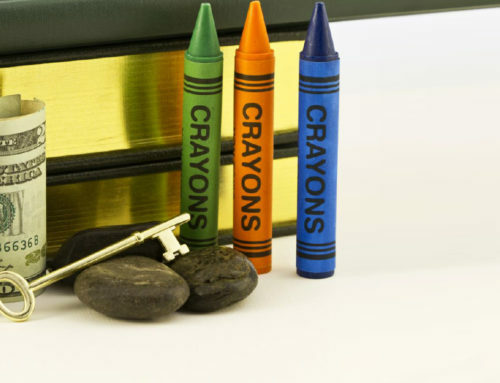 How did the study’s author, sponsors and partners determine the data-driven grading scale? The data-driven grading scale is based on the study’s recommendation that juvenile civil citations for common youth misbehavior be the presumptive norm, and that arrests be made only in rare and exceptional circumstances. 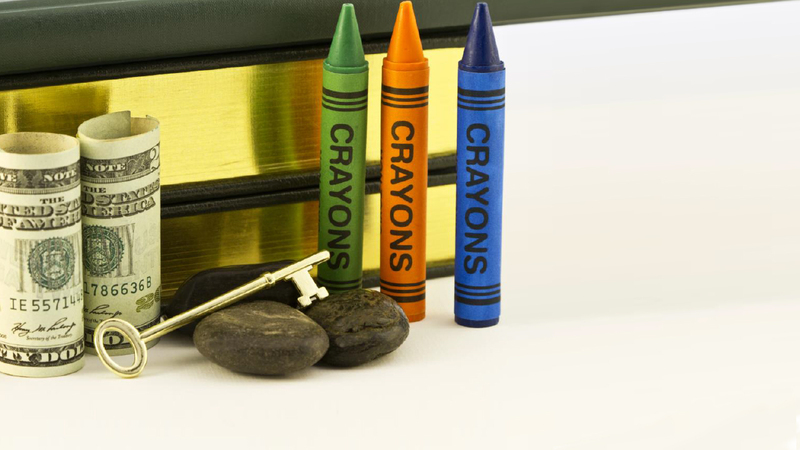 Simply put, high utilization rates garner high grades and low utilization rates low grades. This aligns well with the traditional grading scale of A-F, with utilizing civil citations in nearly all applicable instances setting the bar for an A grade. Why are high juvenile civil citation rates good and low rates bad? The data on juvenile civil citations shows high utilization rates provide measurable community benefits – increasing public safety, improving youth outcomes, and saving lots of taxpayer money – and that low utilization rates can harm public safety, diminish youth futures, and fleece taxpayers. Why did the study start grading counties, school districts and law enforcement agencies? The purpose of the grading scale is to provide a frame of reference for the public to better understand utilization rates. For example, is a utilization rate of 55 percent good or bad? Based on the goal of juvenile civil citations being the presumptive norm, a 55 percent utilization rate (which is a 45 percent arrest rate) is not very good. The grading scale is an easy way for citizens to determine how their county, school district and law enforcement agencies are performing. 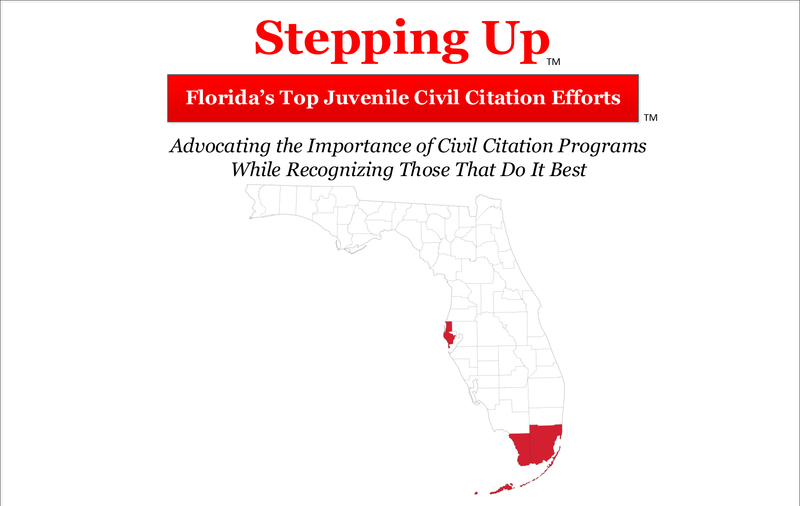 Is Florida a national model in juvenile civil citations? 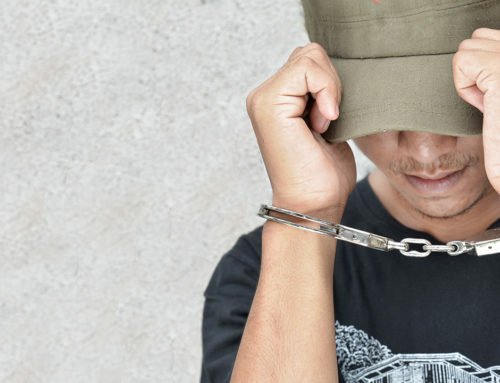 Yes, Florida is a national model for other states in using juvenile civil citations to address the problem of arrests for common youth misbehavior. Most other states have no statewide pre-arrest diversion efforts, and many don’t even collect statewide data on juvenile arrests. Florida is a model because the Florida Department of Juvenile Justice (DJJ) and Florida Legislature have developed systems and statutes that create opportunity for law enforcement to issue civil citations. And, Florida Governor Rick Scott has consistently made this issue one of his top priorities for Florida DJJ. Anecdotally, Florida DJJ has received numerous calls from other states to learn more about Florida juvenile civil citations. And, Florida DJJ’s Civil Citation Dashboard is a nationally innovative tool that every state needs. 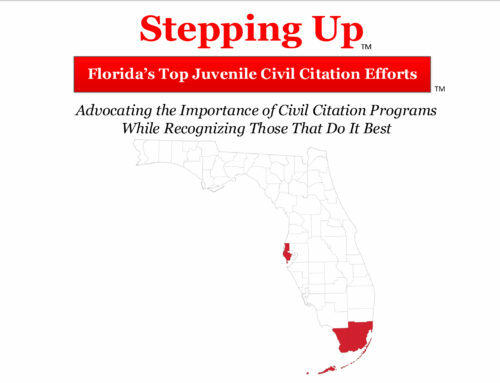 From a data perspective, previous Stepping Up studies have shown Florida leads the nation in strength of state data reporting (Florida DJJ) and strength of state statutes (Florida Legislature) – two key aspects needed for juvenile civil citations to take root and grow in any state. Additionally, Florida may be alone in having a full-time staff dedicated to juvenile civil citations. Florida DJJ Civil Citation Coordinator Theda Roberts tirelessly travels the state to encourage higher utilization of civil citations and share good ideas among counties. How can Florida be a national model while the state’s counties receive a collective F grade? Some have criticized the Stepping Up 2017 study for on one hand identifying Florida as a national model while on the other hand giving the state’s counties a collective F grade. 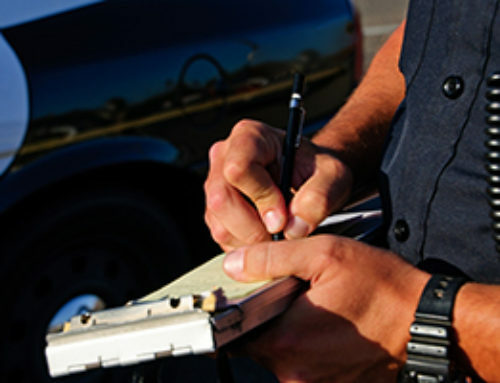 Florida DJJ has no control over law enforcement issuing civil citations nor local policies regarding civil citations. So even though the state’s structure serves as a national model, Florida counties earned an F grade for not taking better advantage of the systems and statutes. The grading scale is data-driven – based solely on civil citation utilization — with no room for subjective interference. Florida deserves much praise for being much more progressive and reform-minded than other states in its approaches to this issue. The data shows, however, that most Florida counties have failed to adopt this approach to common youth misbehavior. 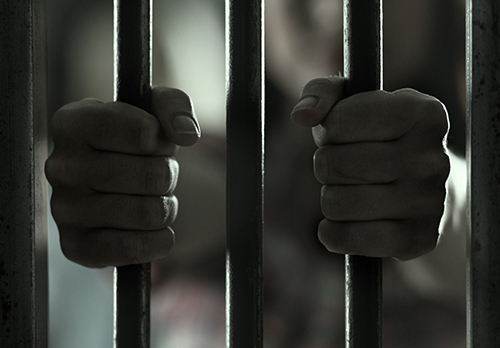 Is the state’s F grade a reflection on the Florida Department of Juvenile Justice? No, absolutely not. 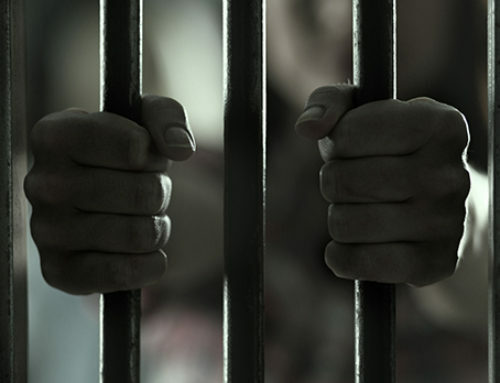 Collectively, Florida’s counties garnered an F grade for a 53 percent utilization rate, which is NO reflection WHATSOEVER on the Florida Department of Juvenile Justice (DJJ). Florida DJJ has no control over the state’s utilization rate. Why don’t you give low-performing law enforcement agencies encouragement instead of an F grade? While we understand low grades are disappointing to those counties, districts and agencies that received poor marks, the goal of the data-driven grading scale is to provide a frame of reference for the public to interpret performance – not to provide grade inflation and encouragement that cannot be supported by data. The best and only way for a county, district or agency to obtain an A grade is to make very few arrests while issuing civil citations in the vast majority of instances. 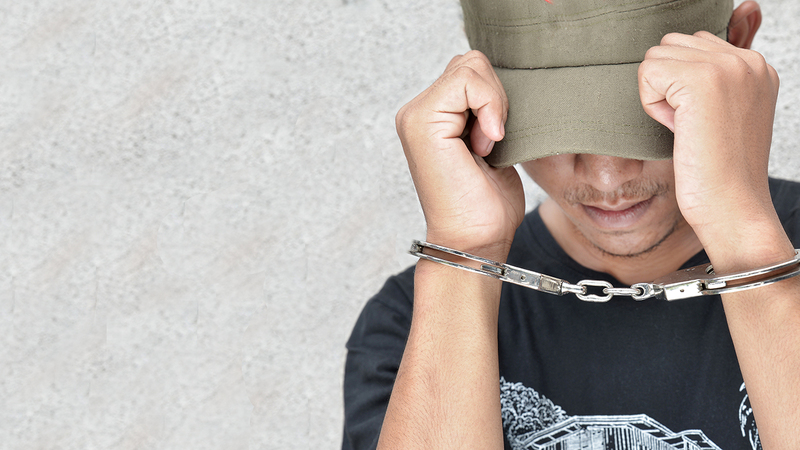 There have been too many news conferences and press releases with elected officials making claims of support for juvenile civil citations only to be followed by high rates of arrests for common youth misbehavior. The grading scale provides a way to hold counties, school districts and law enforcement agencies accountable for following through on its support of this approach. 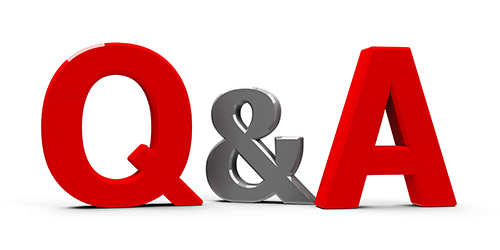 Did you interview any local officials to learn more about their juvenile civil citation programs before determining a grade? No. 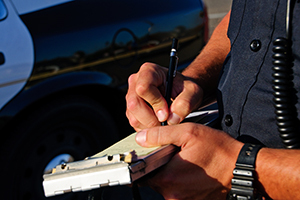 The data-driven grading scale is based solely on utilization rates, which is the percentage of instances in which a civil citation is issued instead of making an arrest. What local officials have to say about civil citations has no weight whatsoever in the grading scale. However, The Caruthers Institute has conducted numerous surveys of law enforcement leaders and program practitioners to gather opinions and attitudes over the past three years, while learning more about how civil citations operate statewide. This research has also included in-depth analysis of the state’s top-performing counties. The result is Florida’s first-ever research-based set of best practices, which are available to counties, school districts and law enforcement agencies. Anyone interested in learning more about using these best practices should contact the Caruthers Institute.